2015年 『 Bellydance Party Vol.6 』 開催決定!! 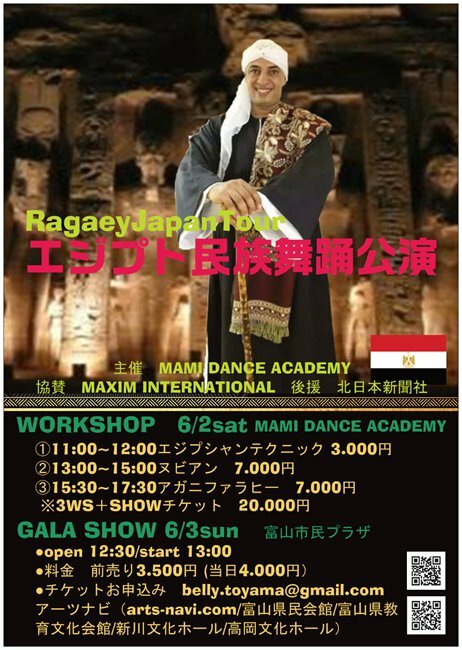 Copyright © 2013 MAMI DANCE ACADEMY. All Rights Reserved.